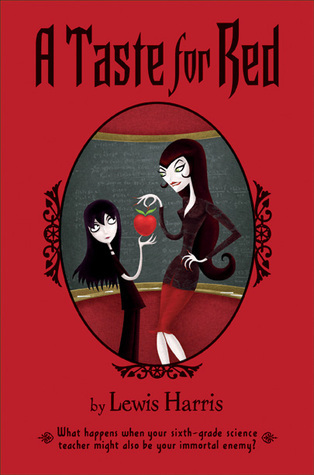 Stephanie, aka “Svetlana,” is a goth-clad sixth grader who eats exclusively red foods, sleeps under her bed, and discovers that she can control people with her mind. She’s also convinced that she’s a vampire. Stephanie / Svetlana has a new teacher, Mrs. Larch, and she thinks they might have something in common! For instance, Mrs. Larch has a suspiciously dark wardrobe… But is Mrs. Larch really on her side? Reader beware: this book has one really dark scene with a dead body; its probably best for 3rd-7th graders. This graphic novel is surreal and dark, yet beautiful in its darkness. Lee is a little black girl growing up in the Depression-era Deep South. One day, a group of white men sends her down to the swamp to retrieve the body of a boy who has been lynched. 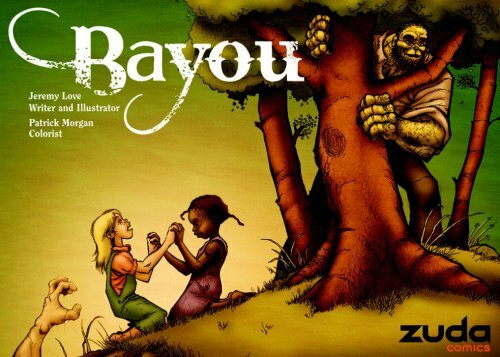 She takes her white friend, Lily, with her, but Lily is snatched by a swamp creature! Mistakenly believing that Lee’s father is the one who kidnapped Lily, the villagers take him away. Lee must go into the parallel universe — a swampish Alice in Wonderland — to find a bog man who can help her recover Lily and absolve her father. Due to its dark, heavy nature, this book is perhaps best for older teens. 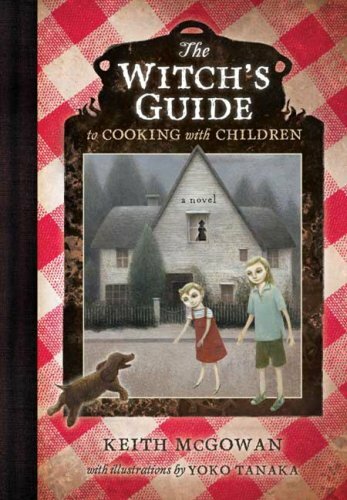 When Sol and Connie Blink move to their new neighborhood, they are welcomed by an odd older woman and her friendly dog… The Witch’s Guide to Cooking with Children is a modern retelling of the Hansel and Gretel fairy tale. But in this unusual version, the witch provides an attractive service for parents who can’t stand their children anymore: parents dump their children into the library book drop, and then the witch takes care of the rest! This is a great book for 3rd and 4th graders. In the last few years we’ve all read about wizards, vampires, zombies and werewolves. But get ready for something totally new: unicorns! 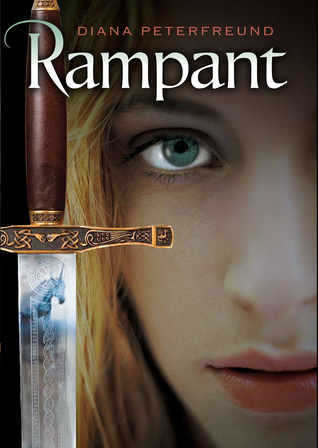 So there is no good way to talk about this book without making you laugh… In Rampant, unicorns are flesh-eating monsters that can only be killed by virginal women who are descended from Alexander the Great! When Astrid learns the truth about unicorns from her mother, she must raise an army to battle the vicious creatures. The battle scenes are fascinating, nasty, super gory, and also just kinda funny. Recommended for 7th grade and up, depending on how much gore the teens can handle. This book has been getting fantastic reviews! Miranda is a sixth grader who obsessively rereads A Wrinkle In Time by Madeleine L’Engle in order to cope with her life as a twelve year-old. But when her best friend Sal gets beat up by the new kid, Marcus, things get super weird and Miranda is forced to start coming out of her shell. Then one day she gets this note: “I am coming to save your friend’s life, and my own. I must ask two favors. First, you must write me a letter.” In fantastic Tesseract tradition, a collapse of the space-time continuum ensues and Miranda must solve the puzzle to find out how Sal and Marcus are mixed up in the mystery.